shopping at Khan El Khalili bazaar. Overnight at hotel. 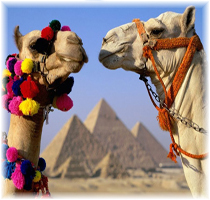 - Breakfast & Check out.Transfer to Cairo airport for flight to Luxor. selected Nile cruise.Embarkation by lunch time.Free at leisure. - Dinner & overnight on board. - Sail to Esna. 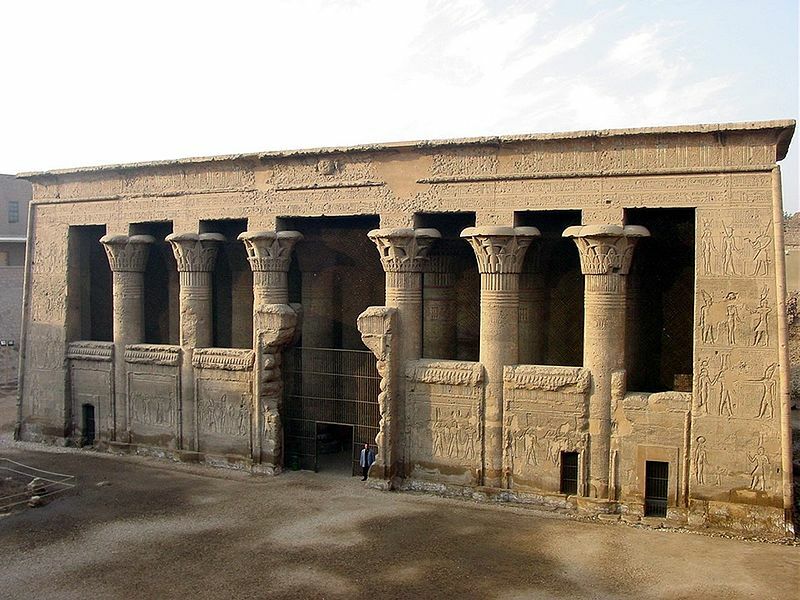 Dinner and overnight on board in Esna. - Breakfast, visit Esna Temple. 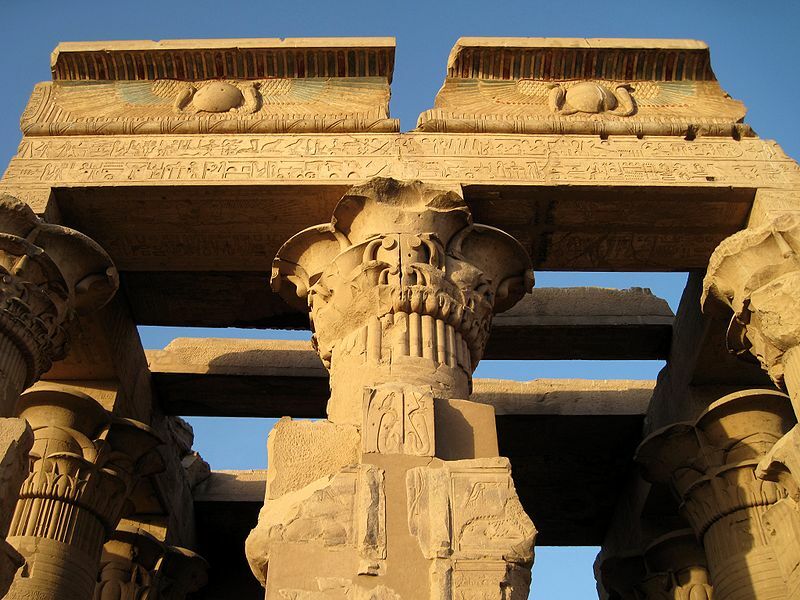 - Sailing to Edfu.visit the temple of God Horus by horse carriage. - Lunch on board.Sailing to Kom Ombo. Dinner & overnight on board. - Breakfast & sail to Aswan. 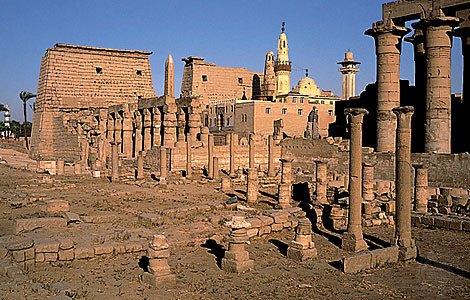 temple of Isis. Back for lunch. - Dinner & overnight on board in Aswan. 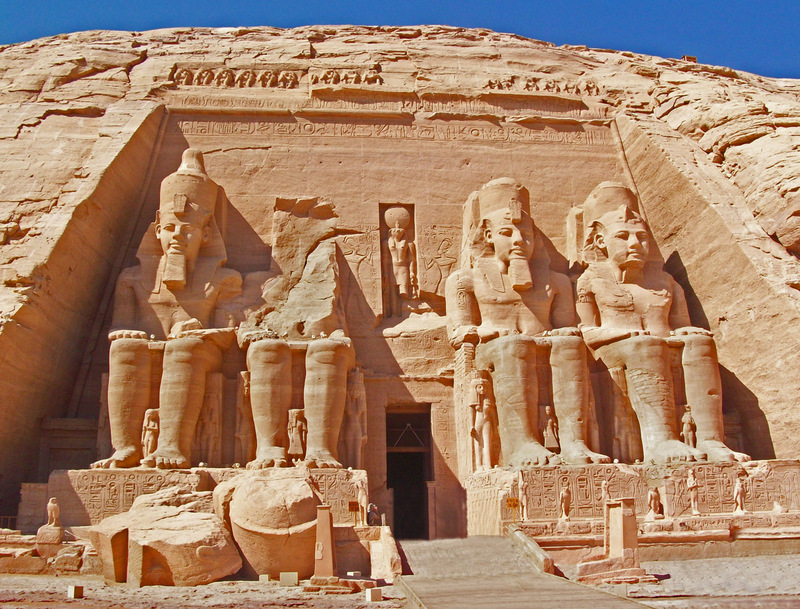 Optional: Abu Simbel excursion by air or by road. Felucca boat. Dinner & overnight on board in Aswan. temple. Sail to Edfu & lunch on board. 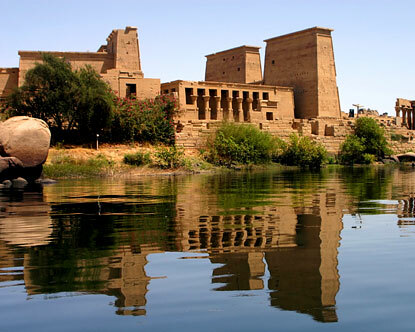 - Enjoy the beautiful scenery of the Nile while sailing to Luxor. 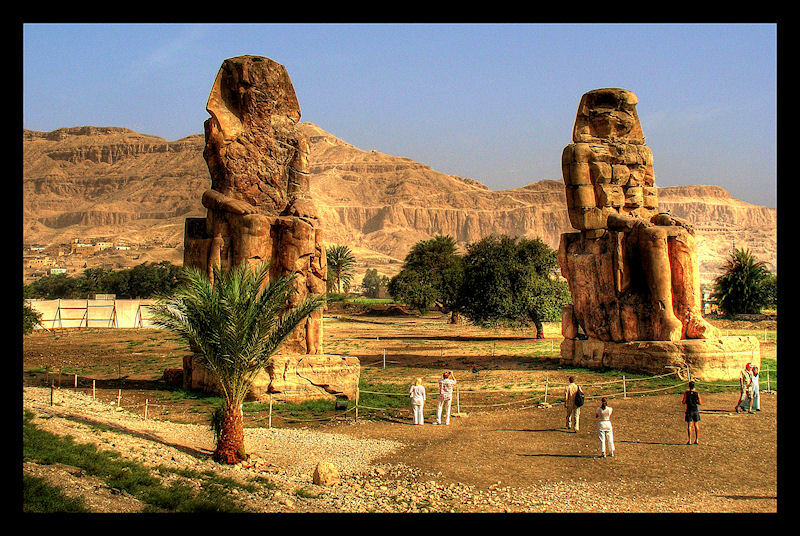 of Kings, Queens, tomb of Queen Hatshepsut & colossi of Memnon. - Dinner and overnight on board in Luxor. - Meet, assist & transfer to the selected hotel in Heliopolis. (airport area). Check in & overnight. - Transfer to Cairo airport for the final departure. itinerary including lunch in a typical Egyptian restaurant.